As a leading software solutions provider in the electronic payments industry, Baldwin Hackett & Meeks, Inc. (BHMI) understands that a critical part of being profitable is the application and recovery of fees and commissions that transaction participants pay one another for servicing financial transactions. BHMI also knows that the fees and commissions environment associated with processing financial transactions is complex due to the large numbers of participants, roles, business relationships, rules, regulations, and transaction types. Who are the various processing players in a financial transaction network? What are their roles in such a network? What are the transaction types that they process? 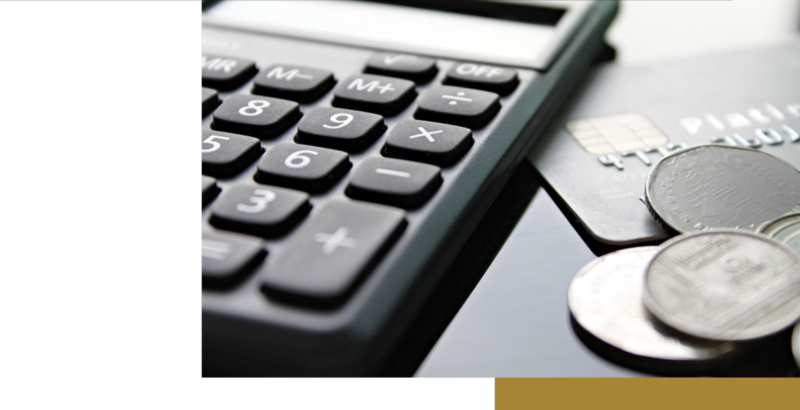 What are the conventions that guide the payment of fees and commissions during transaction processing? What are some of the hurdles that need to be overcome to be successful? BHMI also introduces Concourse – Fees & Commissions™, a powerful software tool that allows the creation of an almost unlimited variety of fee and commission plans using its extensive rules‑based architecture. 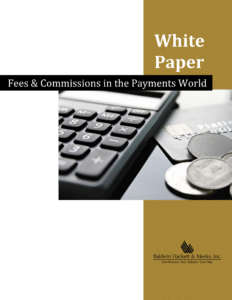 This white paper explains how Concourse – Fees & Commissions simplifies the task of creating and managing complex fee and commission configurations, while improving the competitive posture of financial transaction processors. We invite you to get your free copy today!